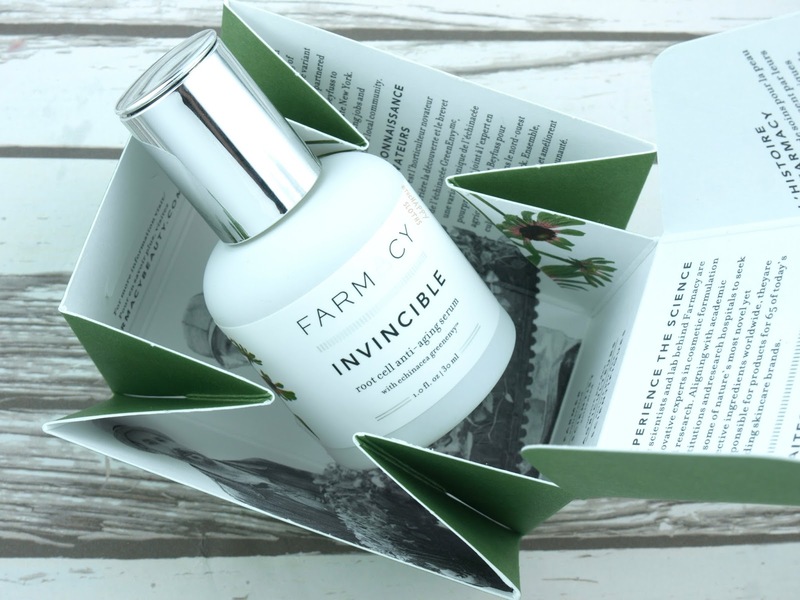 Packaged in an elegant glass bottle, the Invincible Root Cell Anti-Aging Serum comes with 30ml of product. When the cap is twisted open, its top pops up to reveal a dropper style dispenser, which allows a precise and mess-free application. With a thin and watery texture, the serum is formulated with echinacea purpurea root extract (rich in antioxidant and anti-inflammatory properties), sodium hyaluronate (of three different molecular weights for deeper moisturization), vitamin C (to brighten and tone), and seed extracts from the white bird of paradise (to depuff and illuminate). 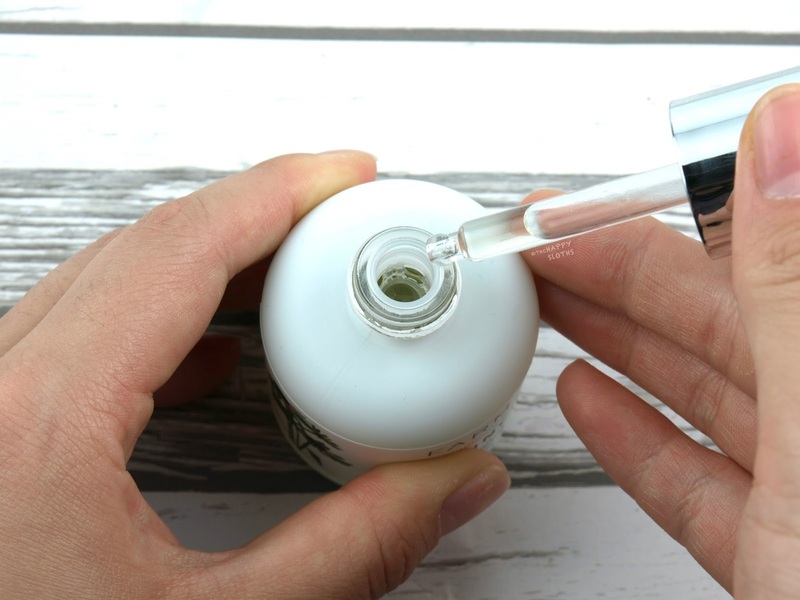 Similar to a toner, the watery serum needs to be padded into the skin and although it takes a minute or two to completely absorb, the formulation leaves behind no thicky or icky residues. I've been incorporating more and more steps into my skincare routine lately so I really appreciate that the serum is not thickened or textured with emulsifiers or silicones for a virtually weightless application. I'm almost finished with the entire bottle now and I can attest that the serum brightens and even the complexion while providing extra hydration and firming action. For someone that wants to incorporate a serum into their daily routine but would rather not add another layer of product that sits on top of their face, this serum is absolutely perfect! 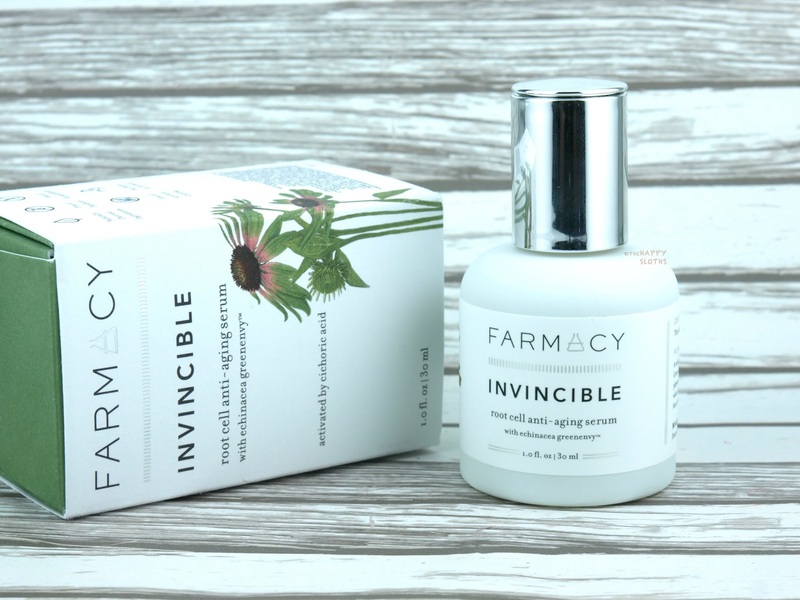 Have you tried anything from Farmacy? What's your favorite item? Share with me in the comments below!